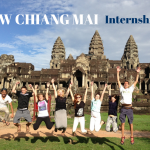 We are happy to announce even more reasons to make Chiang Mai, Thailand your next place to study abroad -internship opportunities. Markus and Melinda showing off their work at CityLife. 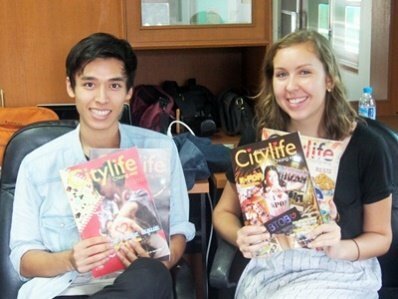 Take a look at our Chiang Mai, Thailand course options to help you plan your semester! 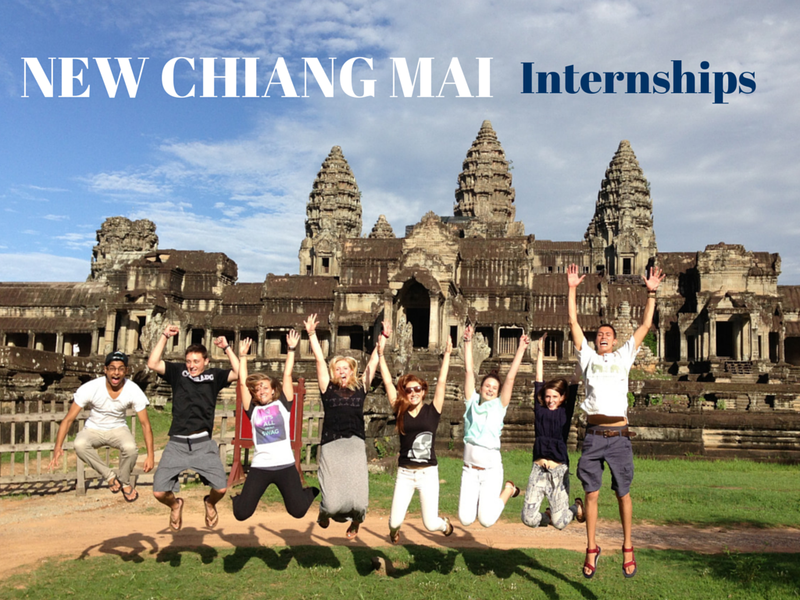 For more Chiang Mai internship information click here!